It’s been difficult to maintain a consistent level of concentration today. The connection we feel with a kindred soul is one that is hard to explain to the leman man’s mind. When I look into your eyes I feel the love flowing through from you to the depths of my heart. You paved the way for us. You gave us a voice. You showed us how to be brave enough to speak the thoughts so dear to our hearts. If I just had the chance to grace your face with my hand. To kiss you gently on the forehead with love, respect and honor. 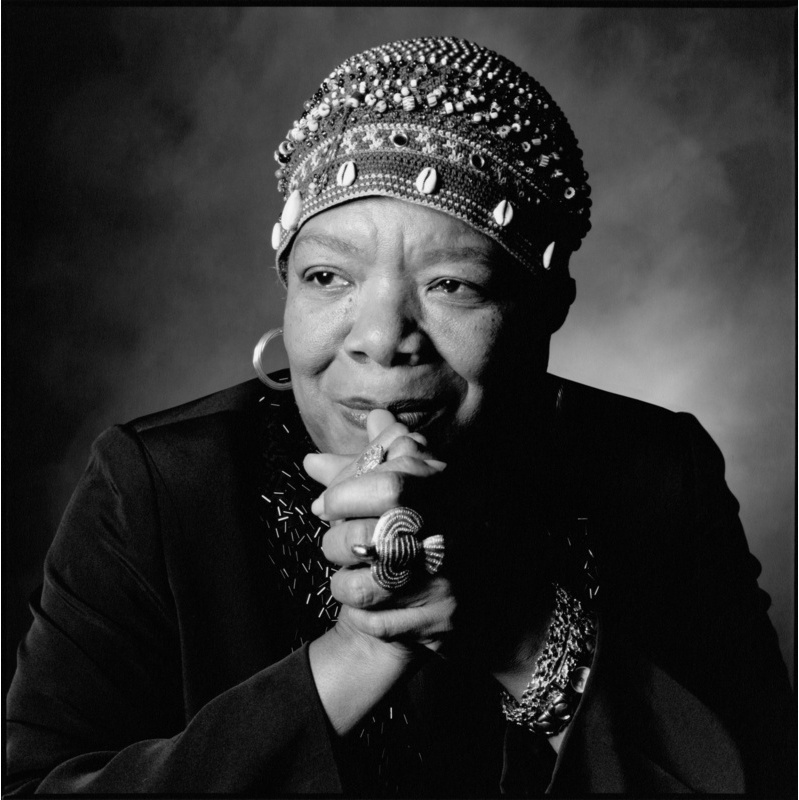 You graced us with your inner beauty, you trusted us with your story, a being supreme, the phenomenal woman Queen Maya Angelou. My love and admiration for you and for what you’ve done for us will never part from the words I will continue to speak until I cease to breathe.